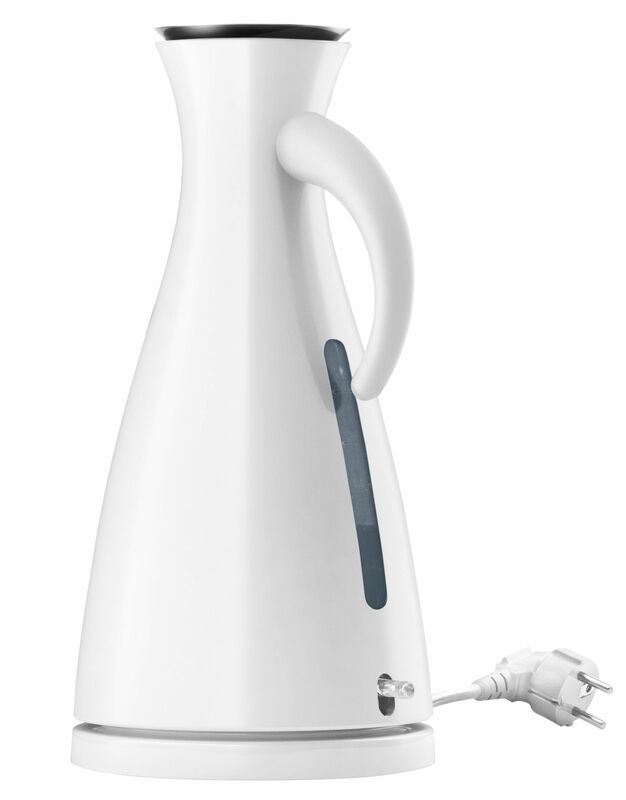 Elegant, practical and decorative: this electric kettle looks rather like a simple, sober and refined carafe. 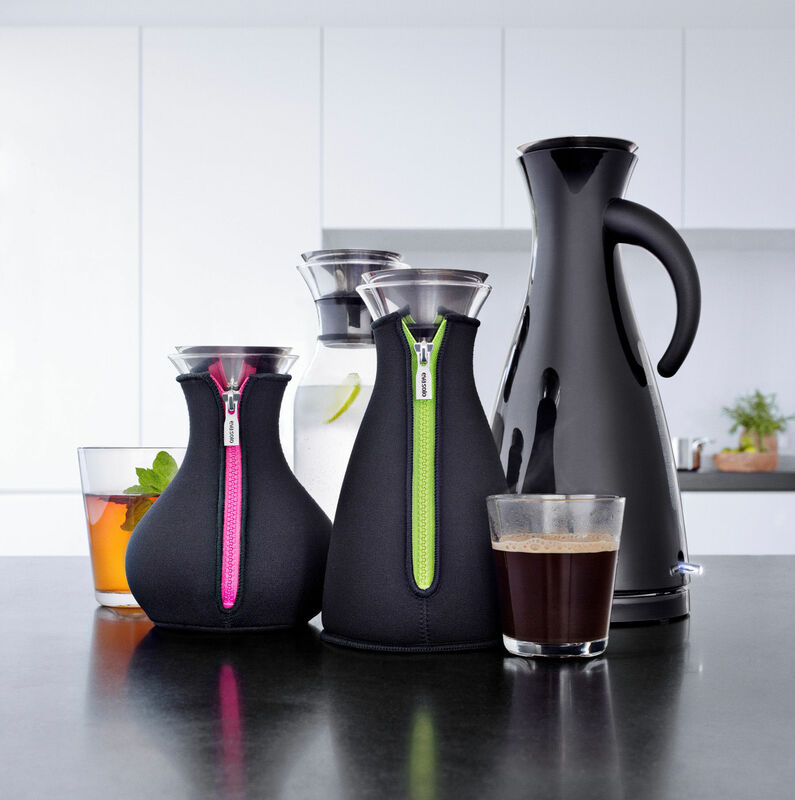 The design was inspired by Eva Solo insulated jugs. It is the ideal solution for making a quick instant coffee or a cup of freshly brewed tea. 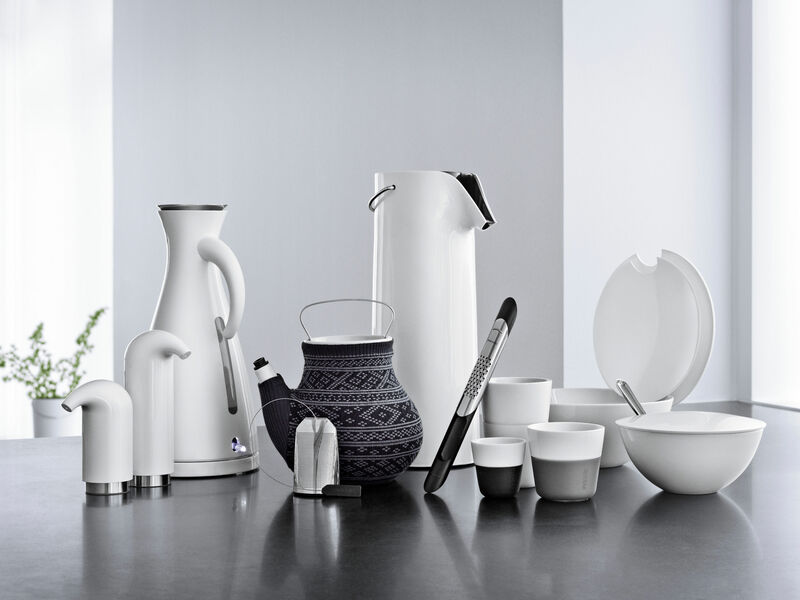 Organic and soft lines, refined style that will withstand the test of time, so simple and sleek that the kettle perfectly matches all the other objects on the table. It features a drip-stop spout which allows you to pour water without spilling. 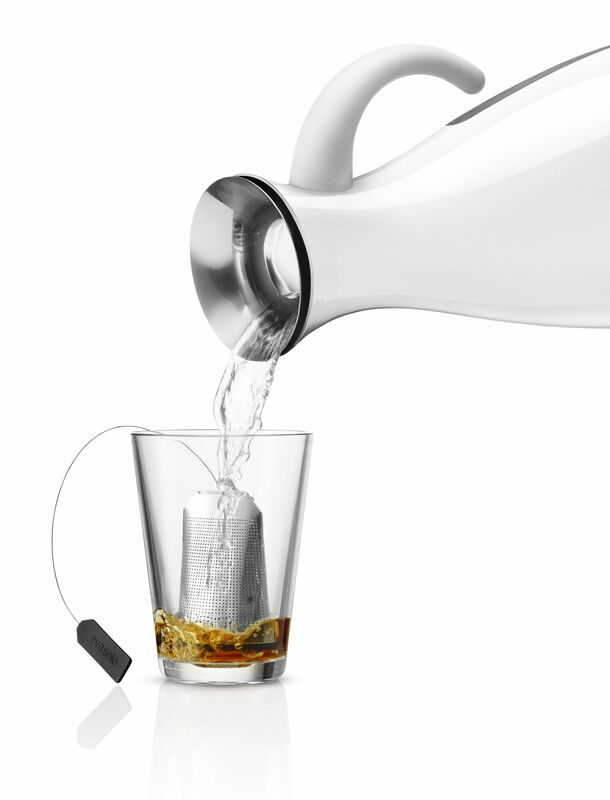 The integrated lid allows you to pour in water directly without having to lift it up, not for filling nor serving. The kettle is 360° rotating and wireless. This powerful kettle allows for quick water boiling and automatically stops when the water is boiling. The insulated base will allow you to put the kettle directly on the table. Ideal solution for all lovers of functional design!